UPDATE (7th April 11:22 BST): Comment added from Buttercoin founder and CEO Cedric Dahl. UPDATE (6th April 14:03 BST): Comment added from Garrick Hileman, an economic historian at the London School of Economics. 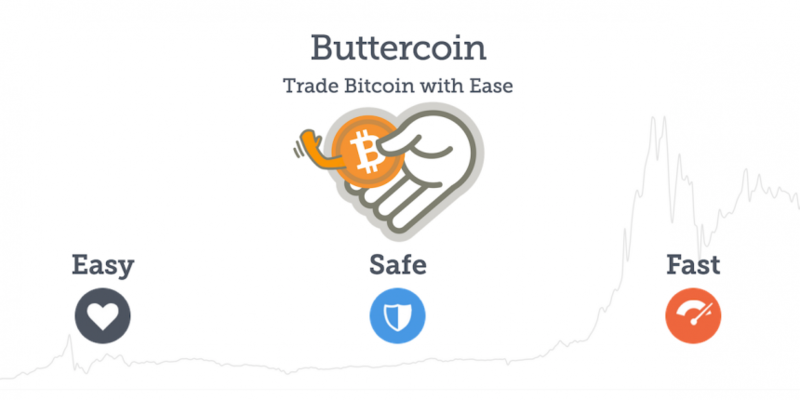 US bitcoin marketplace Buttercoin is shutting its doors, despite launching with $2.1m in investor backing just four months ago. In a farewell post to customers today, the Buttercoin team announced the service will go offline this Friday (April 10th) at 11pm PST. Data from CoinDesk’s upcoming State of Bitcoin report indicates that Silicon Valley-based companies actually score 59% of all VC investment in bitcoin, though only 29% of firms are based there. The number of VC-backed bitcoin companies has increased 16% this quarter too, with funding now at a $229m record high. Speaking to CoinDesk, Garrick Hileman, an economic historian at the London School of Economics, said the closure is likely to be part of a wider shift away from smaller players and towards ‘universal’ offerings like Coinbase, which raised $75m earlier this year. As for advice, Dahl suggested startups should “focus on revenue” and read investor Josh Kopelman’s article on the gap between raising seed funding and a Series A.
Buttercoin’s nine-person team had raised at least $1.3m from investors including Reddit co-founder Alexis Ohanian, Y Combinator, Centralway Ventures, Google Ventures and Wedbush Securities – though its exact funding total is unclear. The bitcoin buying and selling service had entered the US market aiming to offer liquidity and one-day settlement for bitcoin businesses. Clients included payment processor BitPay and decentralised bitcoin mining firm MegaBigPower. Customers are being advised to move their bitcoin to alternative services before Friday’s deadline. Any funds that remain will be converted into dollars and sent to the bank address linked to each account, the company said.